In the last article on Whitney Houston’s death, I discussed some major astrological predictive factors. A number of predictive techniques highlighted the importance of Saturn. From the activation of her natal Sun-Saturn opposition, to Saturn’s transit through her 8th house of death. At the time of death we found the transiting Sun conjunct her natal Saturn while the transiting Moon was in her 8th with natal Mars and applying to that transiting Saturn. 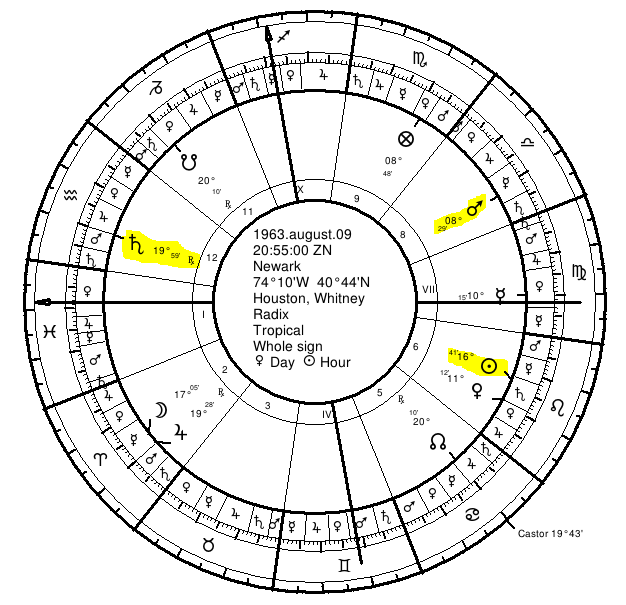 Altogether, 8th house and Sun-Saturn themes abound in the predictive indications. 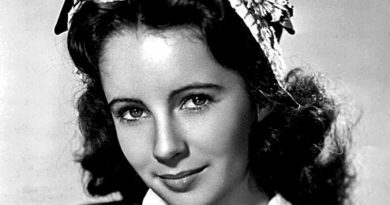 In fact, though not noted in the other article, Houston also has her twelfth-part Saturn in Virgo, the sign activated by the monthly profection at the time of her death. Following the publication of that article, some commentary on it prompted me to explore primary directions in some depth. I followed that exploration with a series on pre-Renaissance traditional primary directions. That series explored the basic use of primary direction in ancient astrology and how they can be calculated with free software. 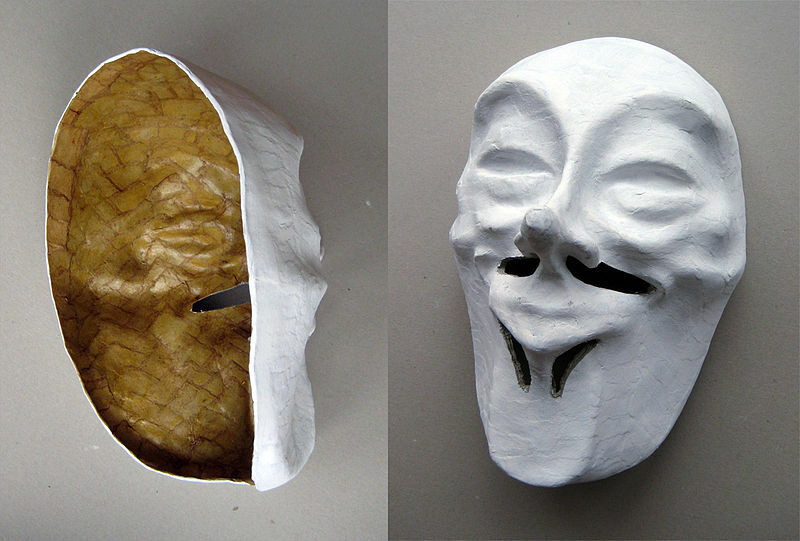 The first post on primary directions concerned the primacy of the Ascendant in early directions and the time lord technique of directing the Ascendant through the bounds. This later came to be known as the distribution. The bound lord is called the distributor, or jarbakhtar from Persian terminology. I also explained how to calculate primary directions. Since that time an update of the Traditional Morinus version of the software has been released which improves the display when directing through bounds. You can download the software here. In this article, I won’t be discussing all the ancient special techniques for longevity and death. I will hit on some of them in some future posts in this series. 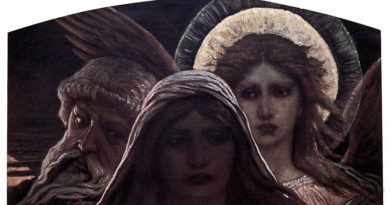 However, note that in those techniques there is an emphasis on the direction of a malefic significator (planet, star, lot, or point) of harm to a significator of the health and the body (typically a Light or the Ascendant). For instance, the Descendant is symbolic of death (point of setting) so a direction of the Sun to the Descendant could signify death. While conjunctions, squares, and oppositions are typically the most important types of aspects, for primary directions we consider all classical aspects. This is because primary directions take so long to occur. Often a planet will only aspect another planet or point a few different times over an entire lifetime. As I detailed in my introductory article on primary directions, the bound lord of the directed Ascendant was typically considered a very powerful time lord, setting the tone for the period. For this reason, I advise that one should always look at the direction of the Ascendant through the bounds, The bound lord, an important time lord, is known as the distributor or in Perso-Arabic astrology as the jarbakhtar. A table can be generated in Morinus as discussed in the article I referred to earlier. The following table of jarbakhtars is for Whitney Houston, with the period active at her death highlighted. 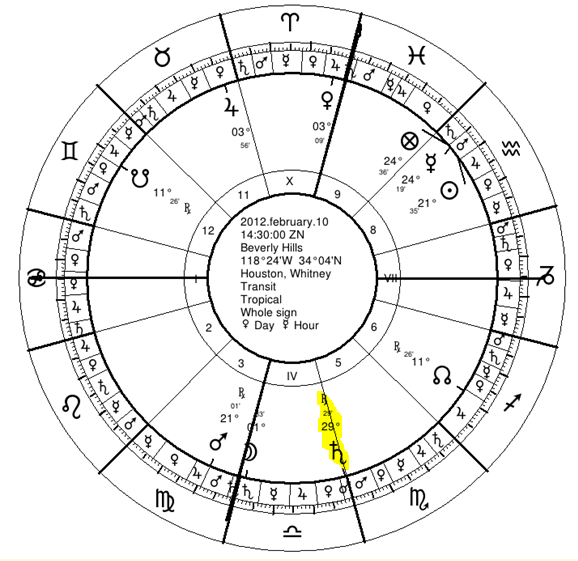 As we can see from the table above, Saturn is the main time lord of the period (day of death was Feb. 11, 2012). We find that this technique, as with many of the others, strikingly highlights the role of the natal 12th house Saturn in characterizing the period. While the distributor of the Ascendant is typically the most important, and is the one used by Abu Ma’shar, some authors, including Masha’allah, use the technique for other life-signifying points as well. Typically, it is one of the Lights or the Lot of Fortune that are also considered. While I consider the distributors of the Ascendant to be much more important, I’ve included below a table of the distributors of the Lights and Lot of Fortune as well. It is interesting that the Sun and Lot of Fortune also (like the Ascendant) have malefic distributors, in this case Mars. One of the most striking primary directions at the time of death is that of the fixed star Algol to the Ascendant. Algol is considered to be one of the most malefic fixed stars. It is in the constellation of Perseus, which images the hero Perseus grasping the head of the Gorgon, Medusa. Algol is the eye of Medusa in the constellation. The star has separately been associated with demons, evil, death, decapitation, horror, tragedy, and such in many different cultures. For those unfamiliar, you can get a quick briefing on Algol on Wikipedia and especially on Constellation of Words. 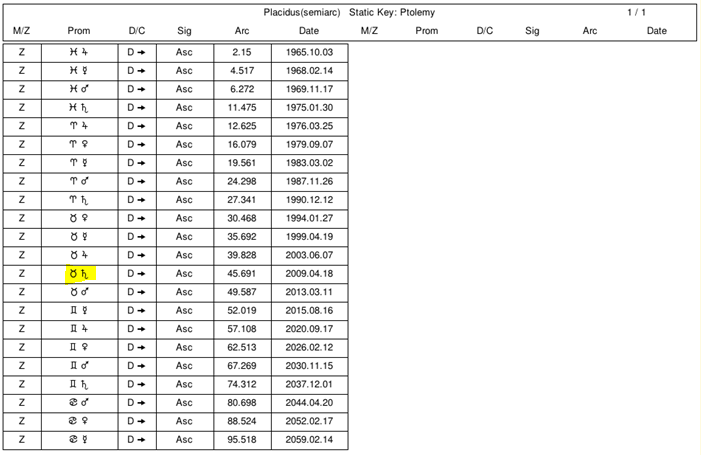 A table showing all the directions of fixed stars to the Ascendant from Age 25 to 50 is below. The table says the direction was exact on February 15th, which in primary directions is still “exact” even on February 10th, because even seconds of inaccuracy in recording the birth time equates to days of difference in timing by primary directions. One of the more interesting directions at the time of death concerns the Sun. As seen above (2nd table up), the distributor of the directed Sun was in the Mars bound of Libra. This bound is 2 degrees in length starting at 28° Libra and ending at 0° Scorpio. 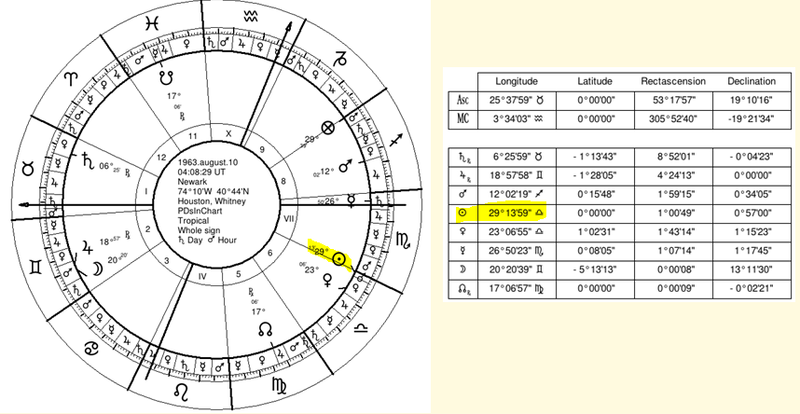 Interestingly, Libra is Whitney Houston’s 8th House and the Mars bound of Libra is the bound Saturn transited at death. 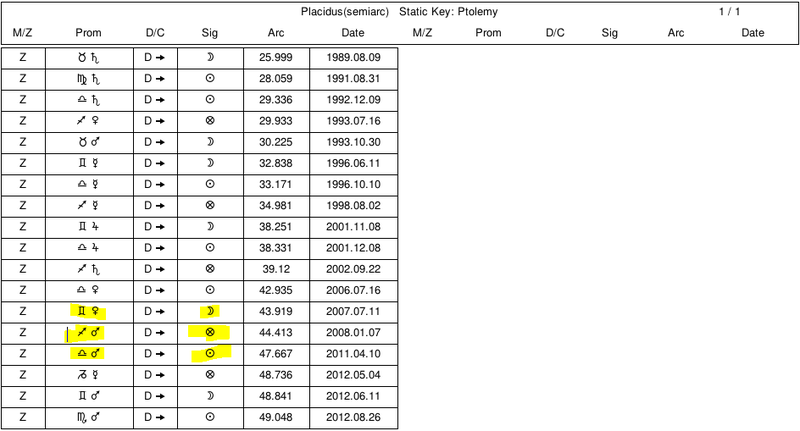 In fact, look below at the chart of the primary directions zodiacal positions at the time of death. We find the directed Sun at about 29°14′ Libra. Transiting Saturn was conjunct it in the same degree at the time of death. In my opinion, this was one of the more striking repeat Sun-Saturn significations. Consider this together with over-arching Sun-Saturn planetary years manifestation, Saturn as the main distributor, and the transit of the Sun over natal Saturn. If you’re new to primary directions, I hope this has whet your appetite for this very valuable technique. Please check out the other articles on primary directions to start working with them yourself. They are really not hard to work with when there is great free software available for the calculations. Until next time, give someone you love a big hug, and let them know how much you care. Continue having fun exploring traditional predictive astrology. 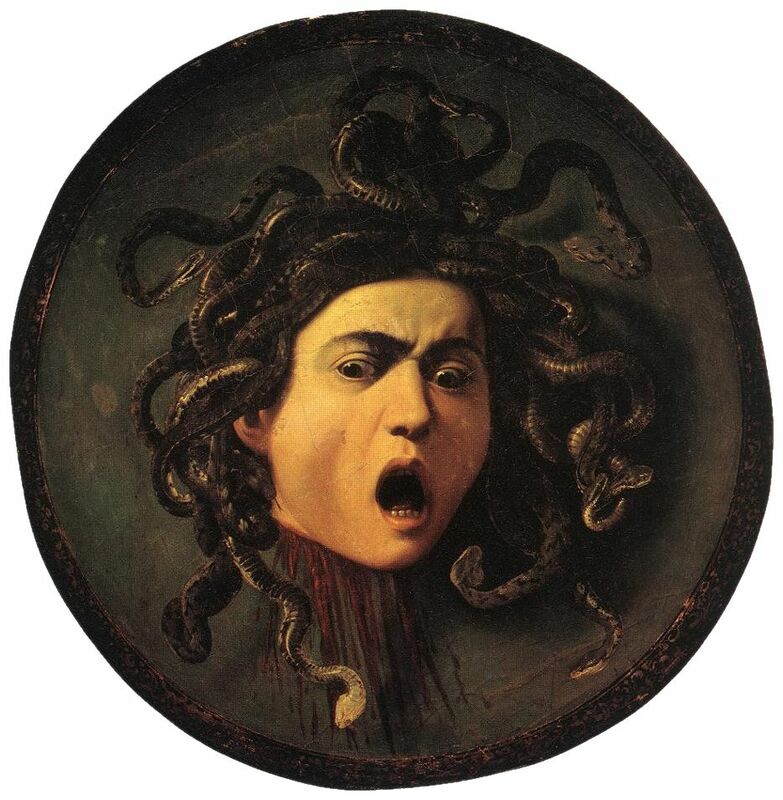 The featured image is Medusa by Caravaggio.